We have been fielding many questions from our valued clients about how best to proceed with scheduled marketing mailings in light of the current labour issues at Canada Post. As a Canada Post Expert Partner, we are kept abreast of the latest information with regard to the labour issues and how they may affect the direct mail industry. We will provide regular status updates to our valued clients so that you can make the right decisions for your business. There is no current need to suspend mailings or change your direct marketing campaigns. We feel strongly that Canada Post is open for business and is committed to negotiating with its Union without impacting the service that it offers. In fact, with so many people deciding to “wait it out” now may be the perfect time to drop a large, targeted mailing – there won’t be as much competition in the mail and your message will certainly stand out! On Sunday, July 10, Canada Post withdrew its 72-hour notice, which was to take effect Monday, July 11. The Minister of Employment, Workforce Development and Labour, MaryAnn Mihychuk, requested that both parties continue discussions without the threat of a labour disruption. There is an expectation that the Canadian Union of Postal Workers (CUPW) will honour what it has publicly stated – that they wish to negotiate and have no plans to issue a strike notice. 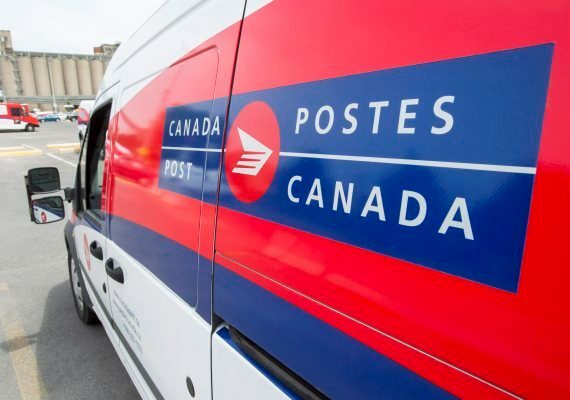 With this development, Canada Post expects mail service to continue without interruption, and they feel that business can return to normal while they focus on negotiations. Please note, the process continues and either party could issue a 72-hour notice at any time. We will advise our clients immediately should this occur.